When it comes to trade shows, conferences, and awareness-raising events, there’s certainly plenty of choice in the environmental sector. For most organizations there are more events than time, and for Call2Recycle it’s certainly no different. But every two years, the Globe Foundation event in Vancouver is always on our calendar. 2014 will mark the 13th Globe event, run biannually since 1993 when the Globe Foundation was established as a not-for-profit, private, international business foundation, promoting the business case for sustainable development. Since then, Globe has continued to champion the premise that eco-efficiency is not only viable and preferable, but also profitable. As such the organization, and its events, attract a wide variety of audiences from both the public and private sectors, as well as non-governmental organizations (NGOs), non-profits, and of course the environment. Globe’s last event in 2012 was no exception, and drew almost 10,000 overall participants from 58 different countries. This year’s event will likely exceed these stats, and has been designed around eight themes that, internationally, comprise some of the most pertinent environmental issues we face today: The Changing Energy Landscape; Food & Water Security – Protecting our Most Precious Resources; Towards the Circular Economy; Responsible Resource Management; Clean Capitalism – Financing Sustainable Innovation; Building Resilient Cities; China – Our Shared Future; The Aboriginal Advantage. The international nature of Globe means that it’s an opportunity to review the latest environmental best practices, new recycling technologies, or take a barometer reading of – for example – European attitudes and policy on recycling. If you haven’t attended Globe before and would like to check out the trade show, just click here and follow the instructions in the green box to get free three-day passes. 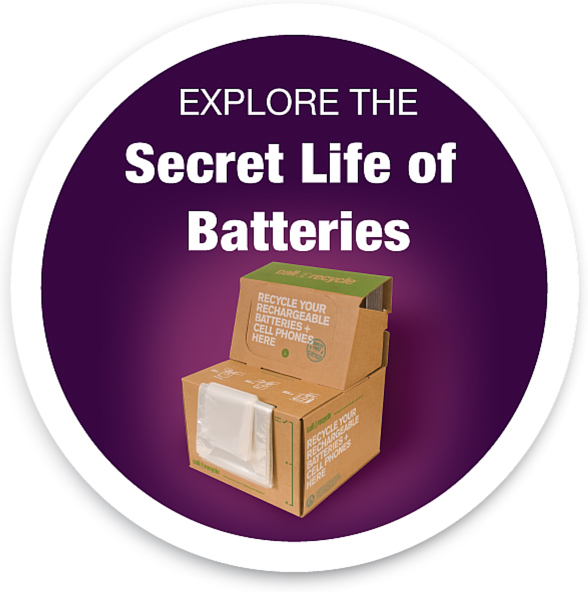 We’ll be at booth #1503 so please drop in to say hi and find out more about battery recycling. Globe 2014 will be at the Vancouver Convention Center, March 26-28, 2014.